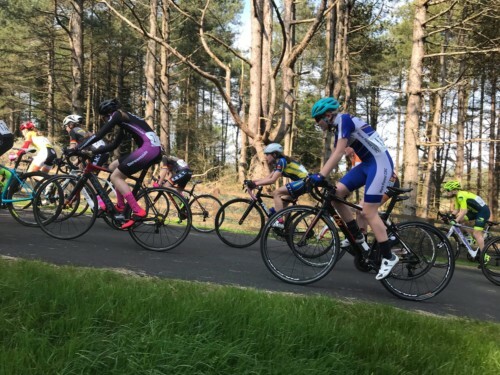 It has been another busy week with club riders taking part in the usual mixture of TT events, circuit and road racing across a range of age categories both youth and adult. 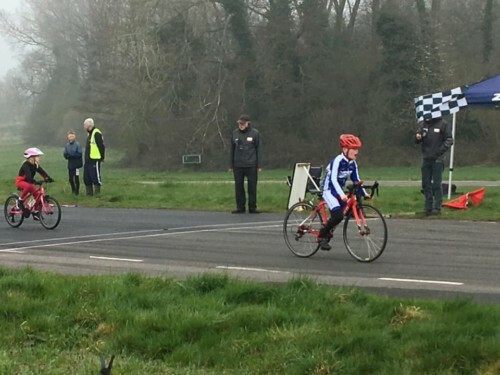 Posie Forrester took part in the 2 day national youth series event at Pembrey in South Wales, which consisted of a three stage event spread over the weekend of the 30-31st March. This provided Posie with a fantastic opportunity to compete with some quality opposition during the course of the weekend. In the prologue event , which consisted of a 5.5km time trial Posie finished in 31st place. This was followed by a 30 minute criterium later on this afternoon where Posie finished in 29th place. The final stage on the Sunday saw riders competing in another criterium race with Posie finishing in 34th place and securing an excellent overall finishing position of 30th. 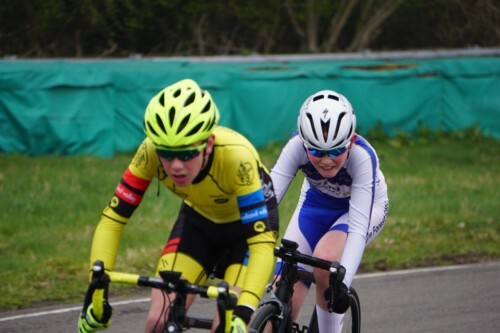 A number of youth riders took part in the closed circuit event at Curborough on the 30 March with riders securing some fantastic results. In the U8 boys category Jayden Cook had a superb ride to finish in 1st place and pick up his first win of the year and he was closely matched by the U8 girls where Ivy Gregory picked up second place closely followed by Mollie Cook in 3rd place to pick up 3 podiums spots across the boys and girls U8 races. 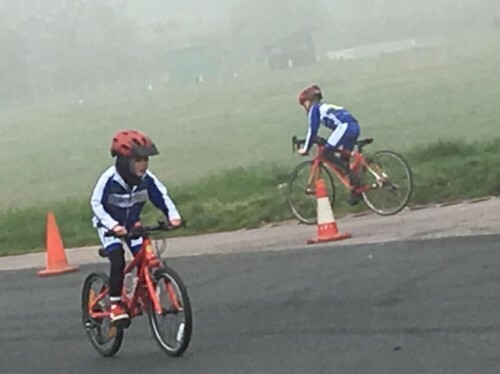 In the U10 boys event George Gregory had another strong ride securing another podium place to finish in 3rd place, whilst Max Hinds continued his dominant form in the U12 boys category to pick up yet another victory. Jenson Groves also road strongly throughout the U12 race and picked up a great 14th place in what was a very competitive field. 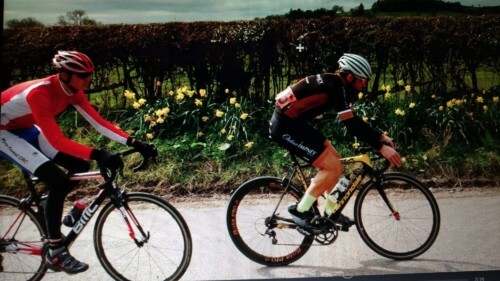 Charlie Genner was the only club rider to take part in the Aston on Clun Road Race on the 31 March. 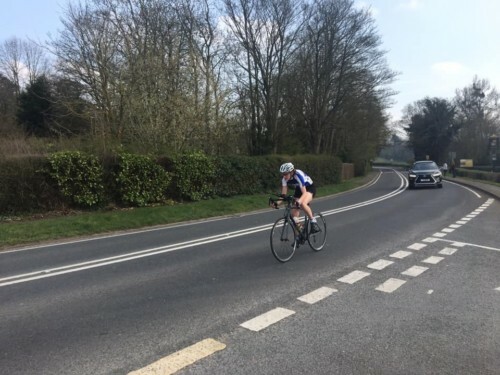 The 68 mile category 2/3/4 took place around the rolling Aston on Clun circuit and featured a high quality field including a large number of category 2 riders. Only just old enough to compete in road races, and still a category 4 rider Charlie had an excellent ride to finish securely in the leading bunch of riders and in 42nd place out of the 79 starters that took to the line. 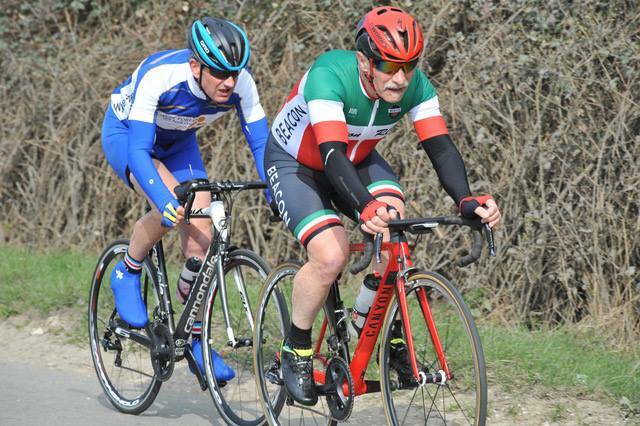 Ken Bradbury had another superb ride in the LVRC road race series, this time picking up a 3rd place finish in the Echelon cycles hosted round on the Pinvin circuit. Ken was able to get away in a two man break which led for five laps before being caught by two more riders on the last lap, with Ken picking up 3rd place at the line.